I-SHIFT! 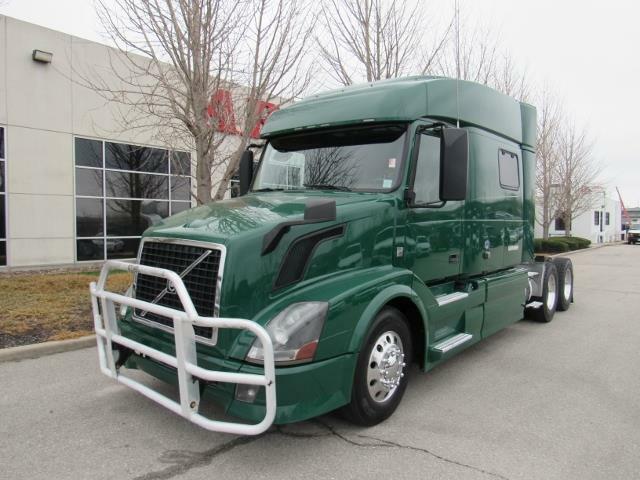 Come get this great 2015 Volvo VNL 730 today! This truck comes with the great I shift technology that makes Volvo automatics the "cream of the crop!" It has a big spacious 77 in sleeper, with plenty of storage space! Comes with our free 90 day/25,000 mile engine warranty as well! Very smooth ride, sleek dash, DOT ready, and more! Come in for a test drive to see what all the hype is about!